It’s that time of the year again, New Jersey hockey fans! 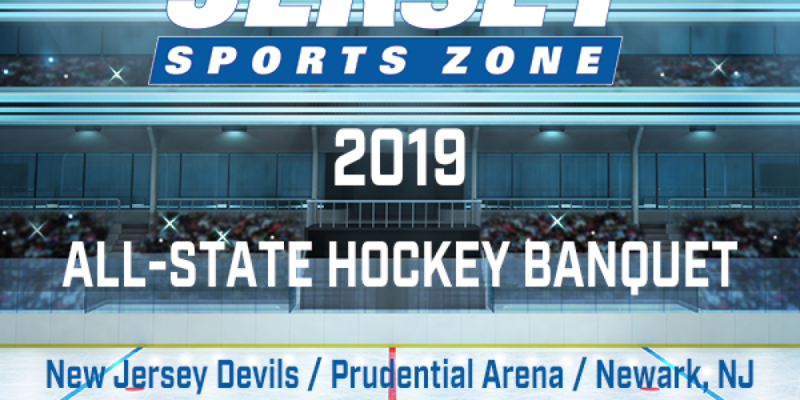 With the 2018-2019 season now closed, Jersey Sports Zone is excited to announce the four finalists for our Player of the Year award, voted on by dozens of New Jersey high school coaches and credible members of the media. 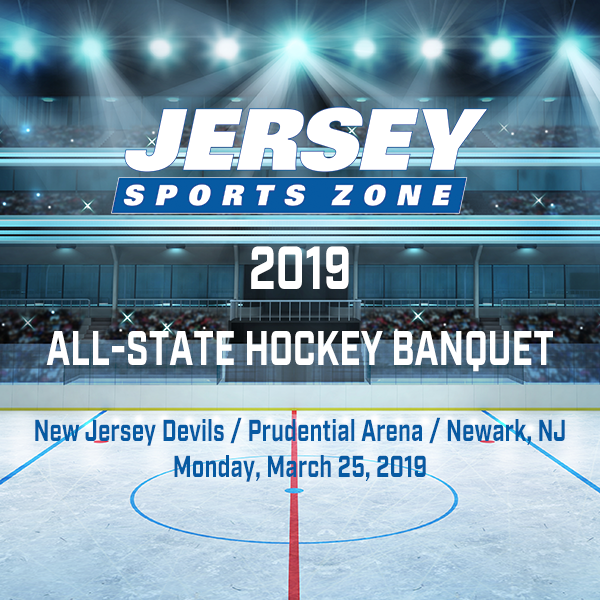 The winner of the Player of the Year award will be announced Monday, March 25 at our All-State hockey banquet hosted by the New Jersey Devils at the Prudential Center.